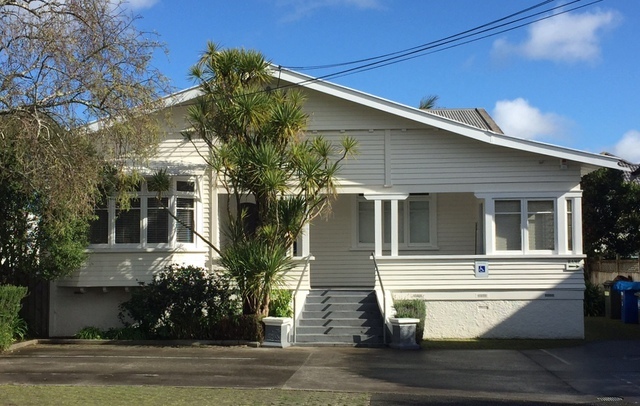 Mt Eden 575 Doctors is a friendly general practice dedicated to providing high quality medical care to you and your family. We aim to provide the highest standards of professional healthcare to children and adults of all ages in a warm and welcoming atmosphere. We have wheelchair/stroller access via a ramp, from the rear of the building.